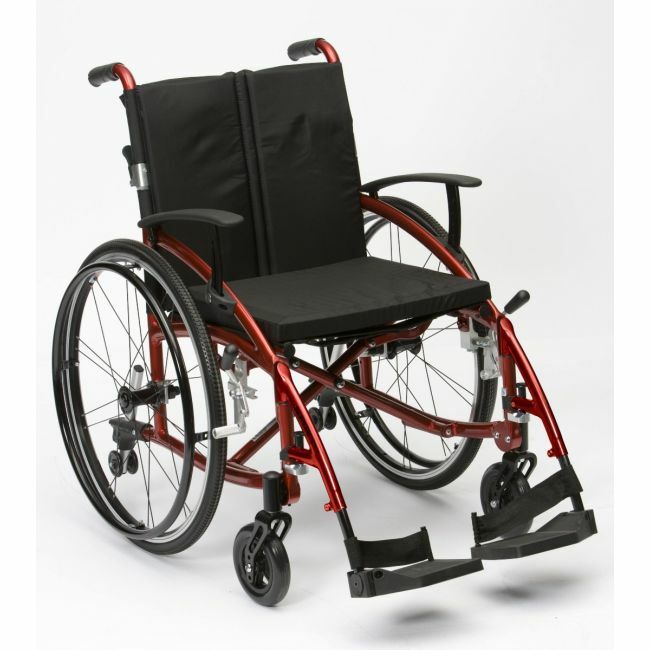 Take control with a stylish self propelled wheelchair in a choice of metallic colours. The Enigma Spirit is a stylish self propelled wheelchair with a modern and highly practical design. The sculptured frame is constructed from lightweight aluminium for durability and responsiveness, with quick-release rear wheels for trouble free transport.